Takapau School, with a roll of 130, is larger than most New Zealand rural primary schools. 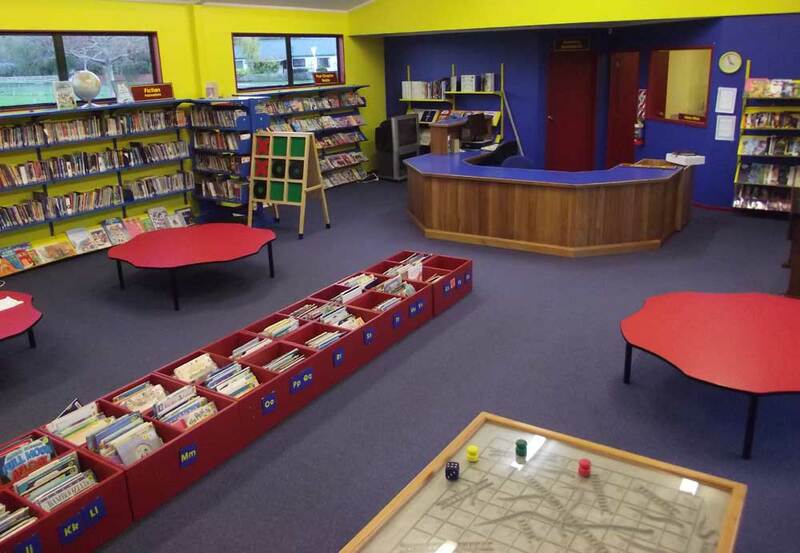 It services a mostly rural area, with the township of Takapau, Central Hawke’s Bay at its centre. 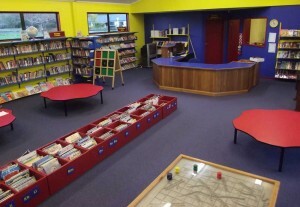 The school library is located centrally in the Literacy Centre along with the computer suite and a number of specialist literacy and learning support staff. This is a purpose built, modern building opened in 2002. The library is light, bright and airy. 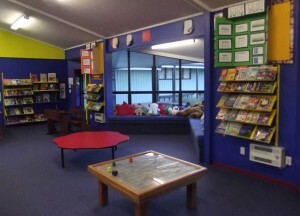 A ‘reading nook’ scattered with cushions is a favorite spot with students especially when the sun streams in through the windows in winter. Staff really appreciate the speed that Koha’s Z39.50 rapid cataloguing has brought to the workflow. Often, it is the small things that make the largest difference. To get an overdue report takes one click with Koha, the old system took many more. The next step is to make use of Koha’s comprehensive MARC compliance to upgrade the existing bibliographic records so that resources are even more discoverable in an online environment.